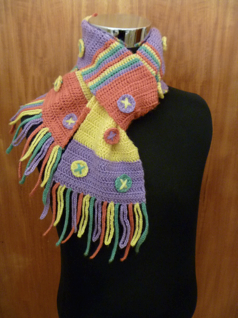 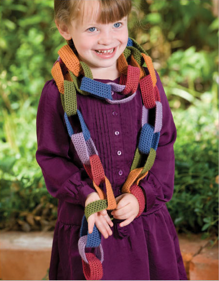 Stitch Story: The Beseme Scarf is in the Top 30 Designs! 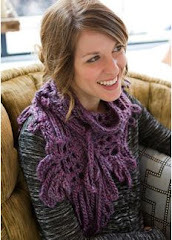 The Beseme Scarf is in the Top 30 Designs! 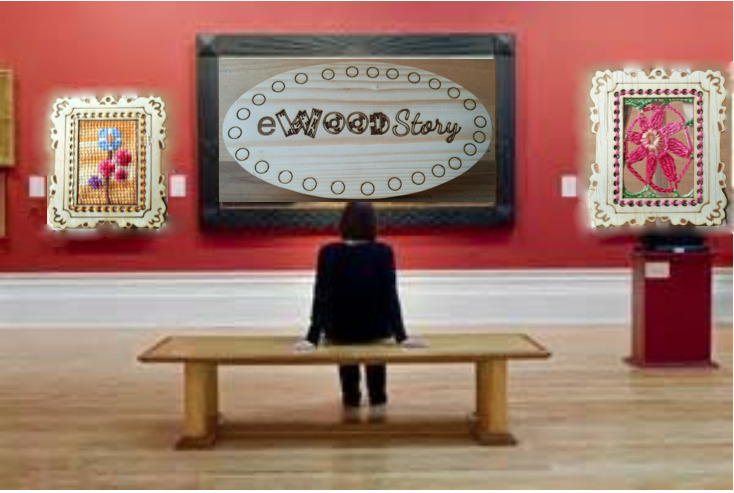 This year has been a wonderful year for me as a designer. 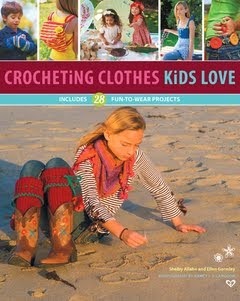 I am so happy to be doing what I love! 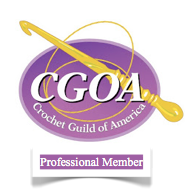 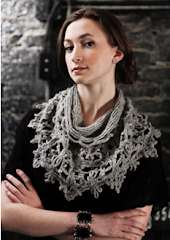 I met many of my goals this year, and was so fortunate to work with Berroco Yarn company. 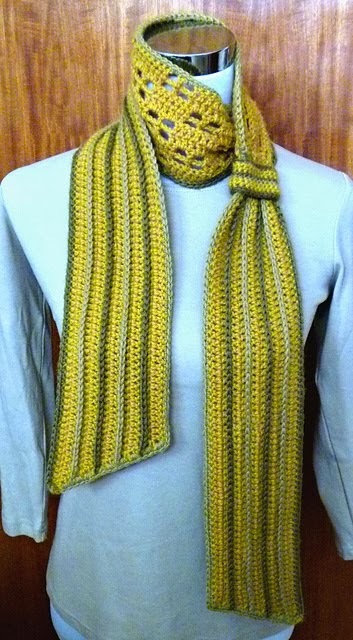 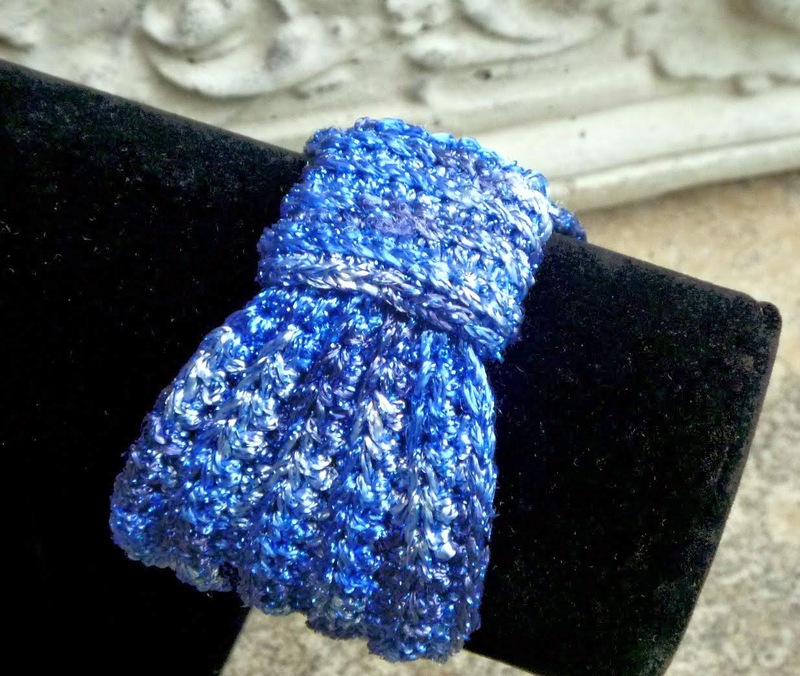 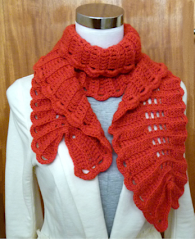 One of my most popular designs for them has been the Beseme scarf. 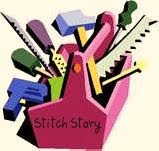 It is thrilling that several people have made it, and that more are planning to. 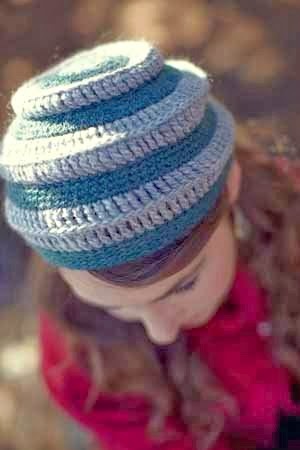 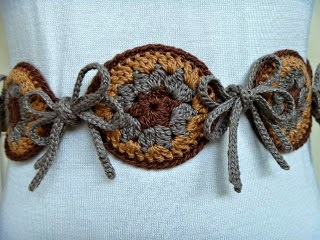 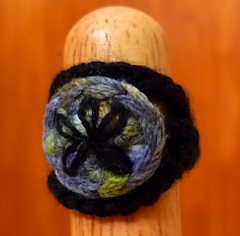 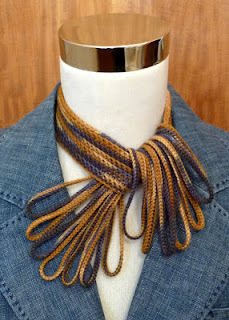 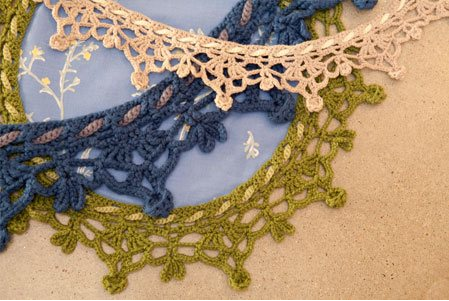 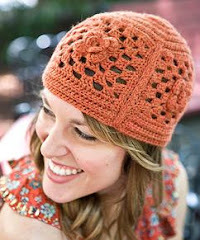 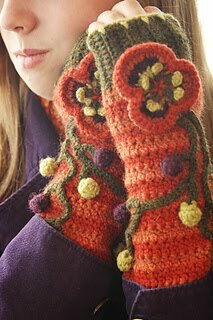 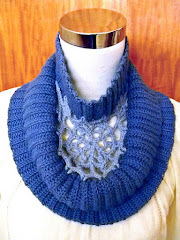 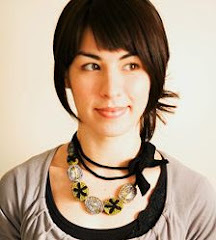 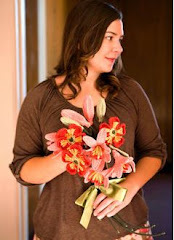 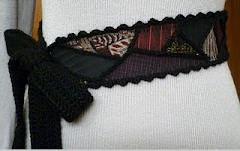 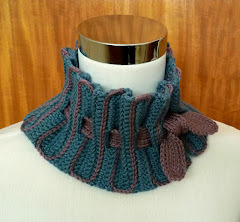 I was so excited that Norah Gaughan chose Beseme as one of her top 10 favorite patterns of 2010. 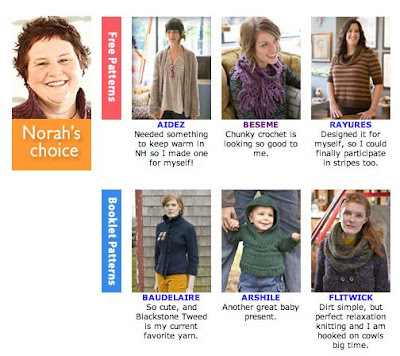 You can see all 30 of the Berroco design team's favorites, here. 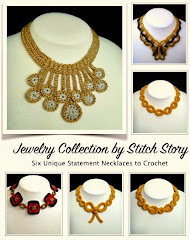 It has been a perfect end to the year! 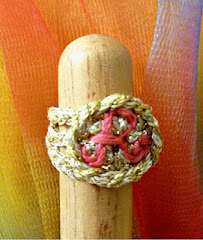 Happy New Year, dear readers, may 2011 be happy, healthy and prosperous for all! 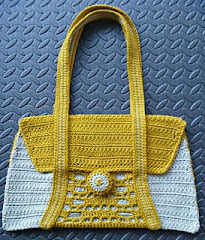 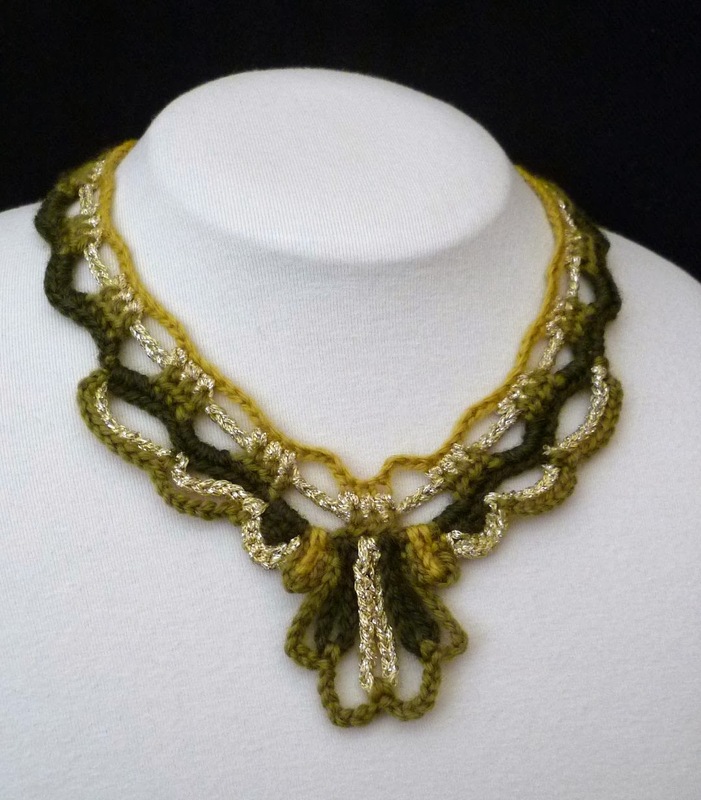 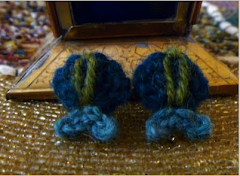 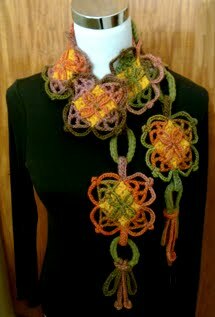 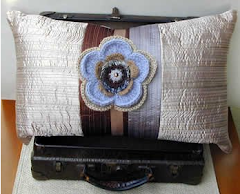 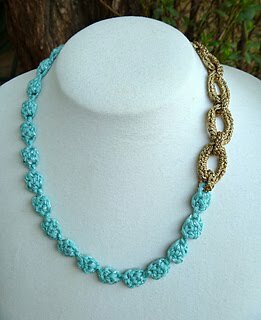 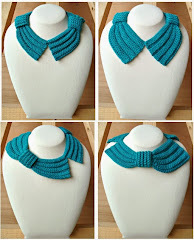 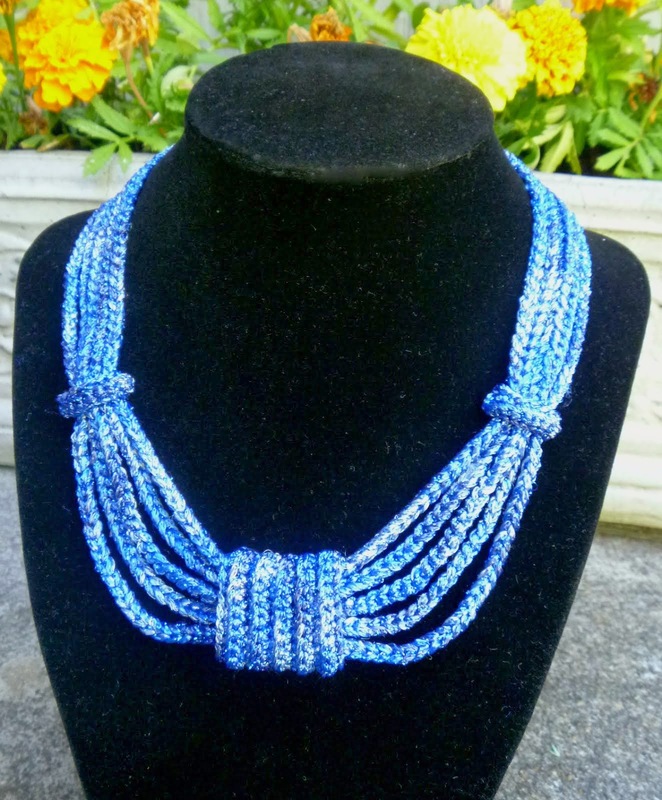 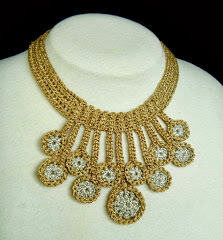 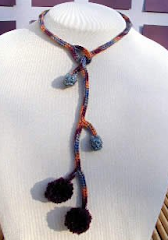 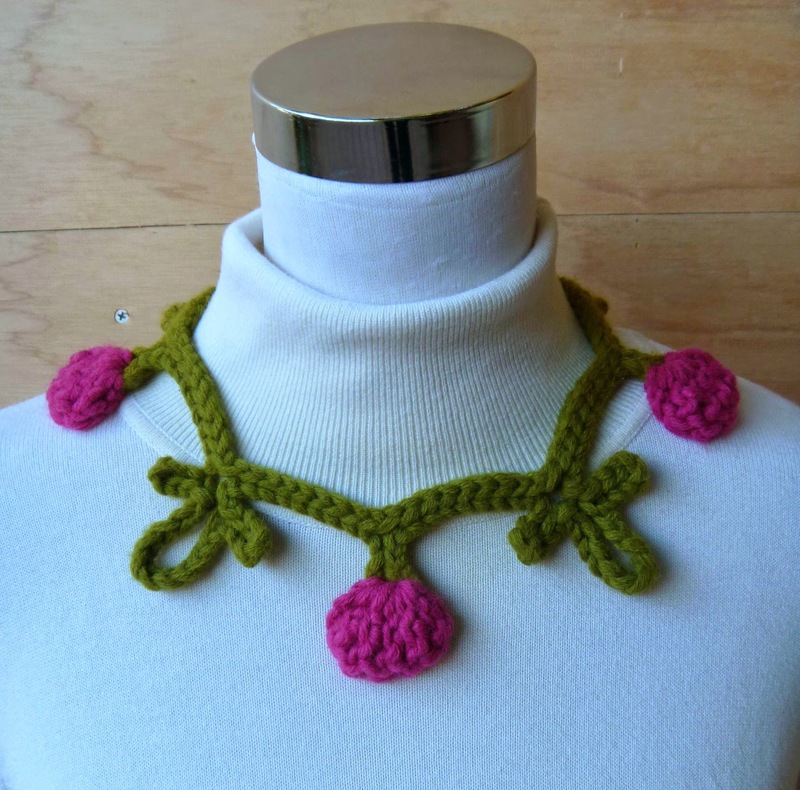 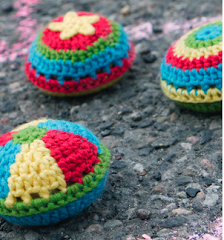 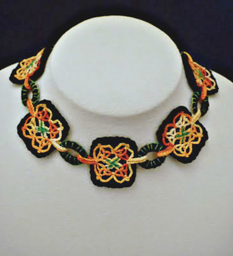 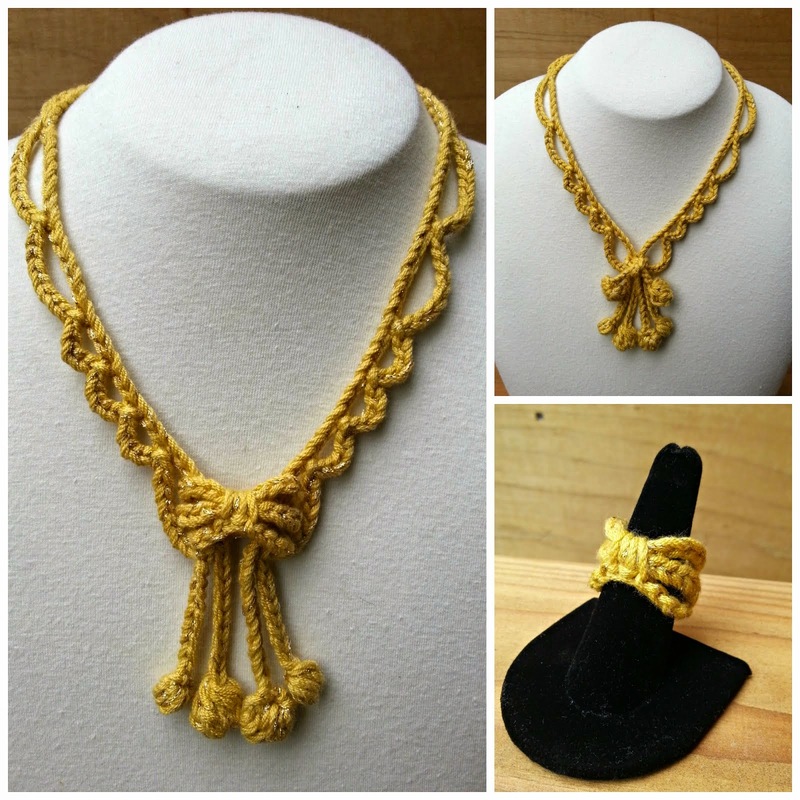 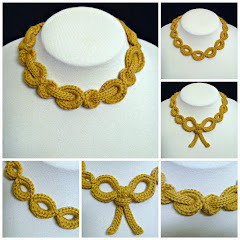 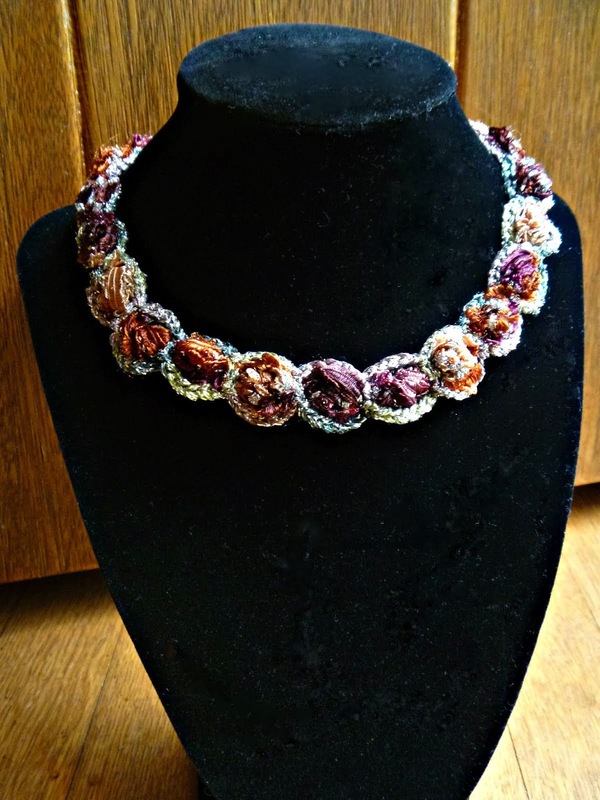 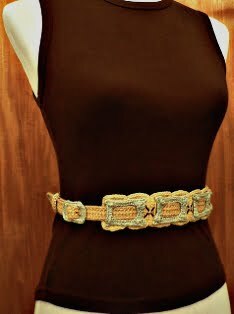 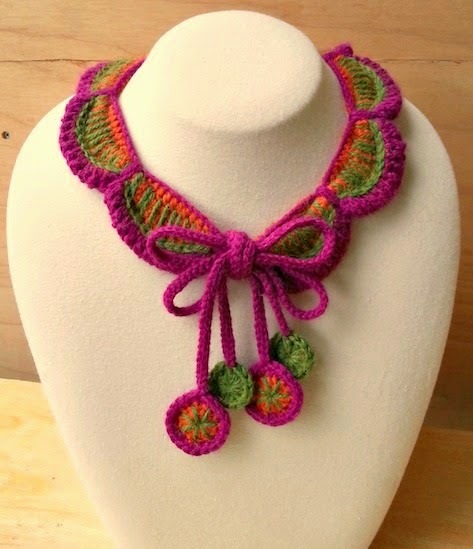 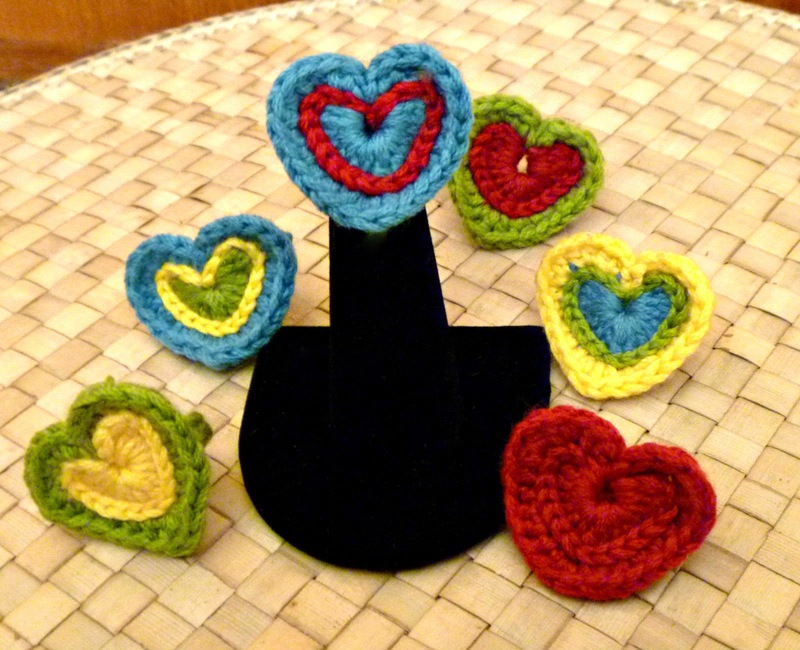 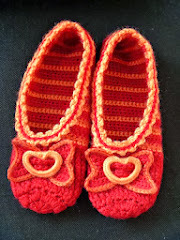 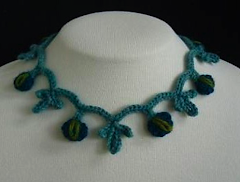 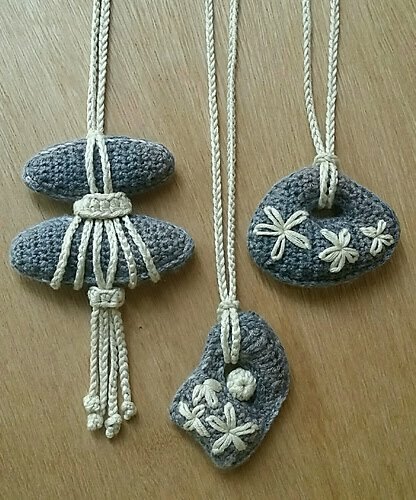 A New Use for Your Crochet Work!